Last weekend, I did something crazy. 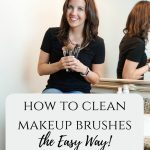 I left the house without makeup! Granted I was just going to babysit for my bestie, but still for me it was a big deal. I have been quite impressed with my skin lately, and I know I have my current skincare routine to thank for that. 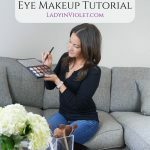 From less redness to lighter under eye circles and even those pesky fine lines are looking a little better. So pretty much every time I run out of a product, I go on a search for something newer and better. 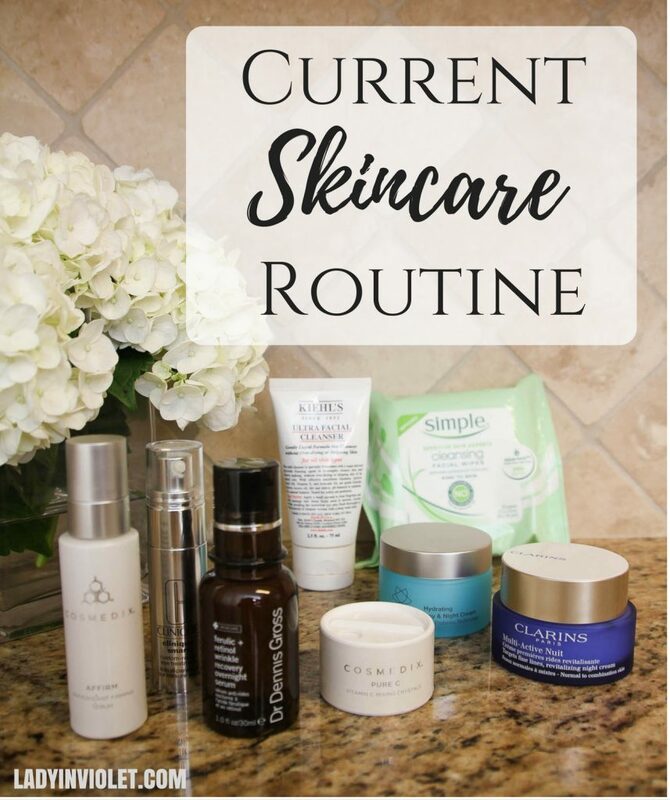 I’m breaking down my current routine for you into my morning and night routine. For all my products I try to let them sit on my skin for a few minutes before I apply the next one. Although when I’m crunched for time, I just aim to let them soak in for about a minute. In the mornings after my post-gym shower, I apply my eye treatment followed by my serum. I received this serum and pure c mix-in at The Blog Societies Conference. Cosmedix hosted our final luncheon and shared a few tips on improving our skincare routines. The Pure C is a powder you can mix into any serum for a Vitamin C boost. I use two pumps of the serum with a sprinkle of the powder and mix together. This little boost excited me, because I had read a few articles about how good Vitamin C is for your skin. I chose to use it in the mornings, because I already used a night only serum in the evenings. With both my serums, I apply first to my forehead then cheeks and chin, and then rub it all in and let is soak in to my skin. I like this serum because one it firms and two it protects my skin from all the fun things in our environment than can harm and age your skin. I conclude my morning routine with this moisturizer. It’s a day/night one, but I prefer it for the morning only. It’s really lightweight which is great for all day, but I prefer something a little thicker at night. Now on to night. I just added cleansing wipes to my routine. I never understood the purpose of using both wipes and face wash, but I read an article that changed my mind. It talked about how the wipes clean off your makeup, so your face wash can really clean your skin and pores. It made sense to me, so I picked up these from the grocery store to try it out. I do feel like my skin is a little cleaner at night doing the two-step cleaning method. Once my skin is clean, I follow up with this retinol night serum. I really wanted something to fight the fine lines creeping their way in to my forehead and eyes. In my quest, I kept ending up at retinol creams. This one came highly reviewed, and so far I am liking the results. I apply two pumps almost every night. I let this soak in for a bit, and then follow up with a night moisturizer. I loved my previous moisturizer, but I wanted to find something new. I picked this one up at Sephora, and seriously asked for something different but pretty similar to my previous one. Both my old and new really help with my mild redness. My new one does have a small scent, but I quickly adjusted to it. One thing not pictured is my routine 1-2 nights a week where I apply a face mask followed up by this treatment oil. I usually use an exfoliating one or my favorite this pumpkin one. 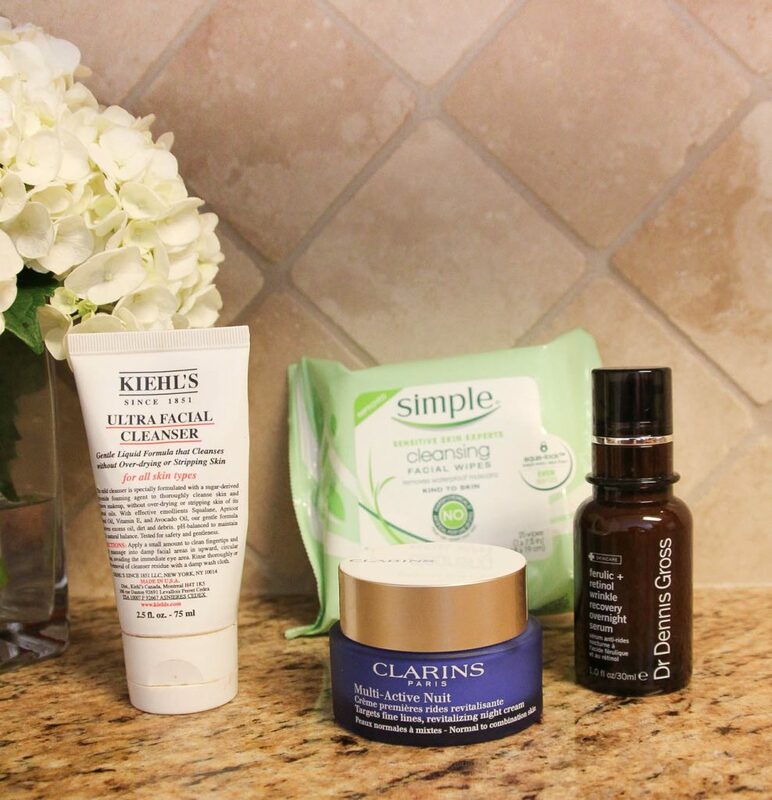 I find the treatment oil is super soothing after a deep cleansing and exfoliating mask. If you have any other questions about my experience with any of these products, feel free to reach out in the comments or by email on my contact page! Over the past few months, I have realized a great skincare routine can make such a HUGE difference, so I definitely don’t mind sharing more. Thanks for stopping by you guys! Don’t forget last few days to fill out the READER SURVEY HERE and ya’ll have a great weekend! I’m also loving Cosmedix products. I still need to try out the Tula brand. 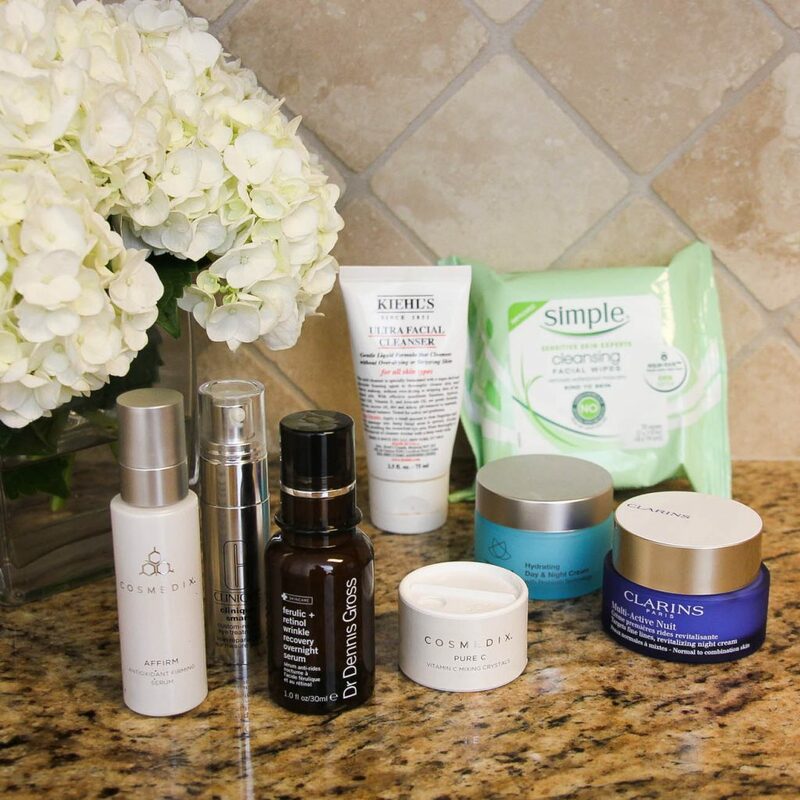 I love reading about new skincare products- I’ve added a few of these to my “to-try” list! I love this post! I’ve found a couple of new must-try products! 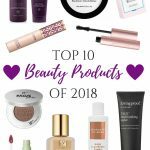 I can’t believe it, but I haven’t tried any of these products! 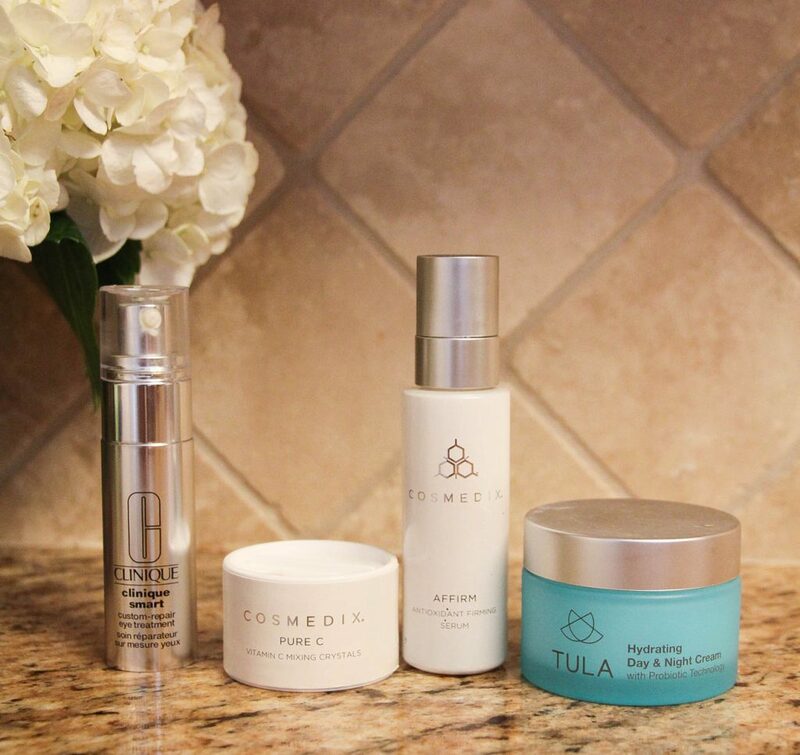 I’ve heard the Tula face cream is the best – I should pick it up! Ooh awesome!! I will have to try some of these – especially that Vitamin C powder! I’ve heard so many amazing things about Tula – I think I need to try it ASAP! I love hearing about new products! 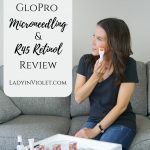 This was such a great and thorough review! I will be trying some new stuff very soon. Good post, enjoy your weekend. Love hearing about new products, can’t wait to try some of these. Have a great weekend! The Simple cleansing cloths are my favorite!